Lizz Epp started climbing fall of 2017, but has been trained and volunteering in technical rescue of large animals since 2010. 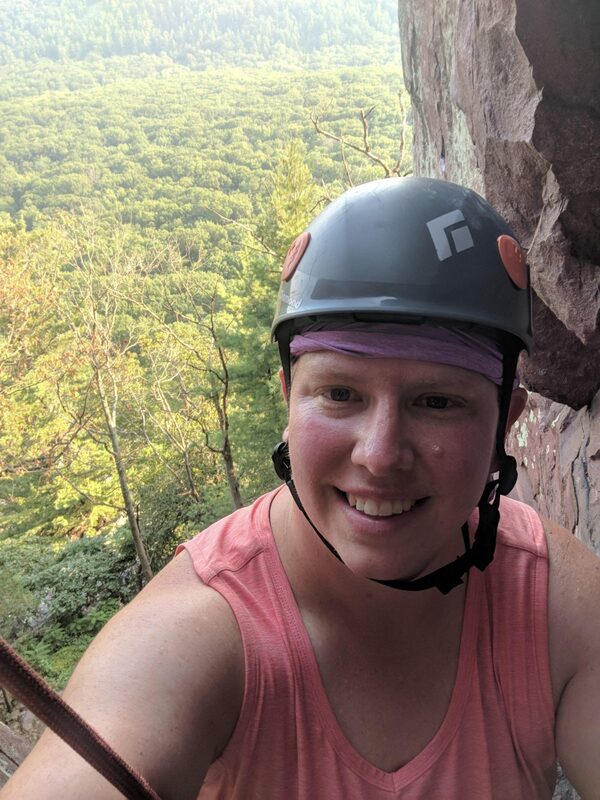 Lizz joined hoofers spring of 2018 taking on the Gear Manager to help the club while gaining the opportunity to learn more about the care and maintenance of climbing gear. Lizz loves teaching and hopes to help run clinics throughout the year focusing on teaching beginners safe basics in climbing. Outside of Hoofers and climbing Lizz enjoys training for endurance horse racing (12-25 mile cross country races) with her horse Cheyenne and Volunteering on the Regional Board of the United States Pony Club. 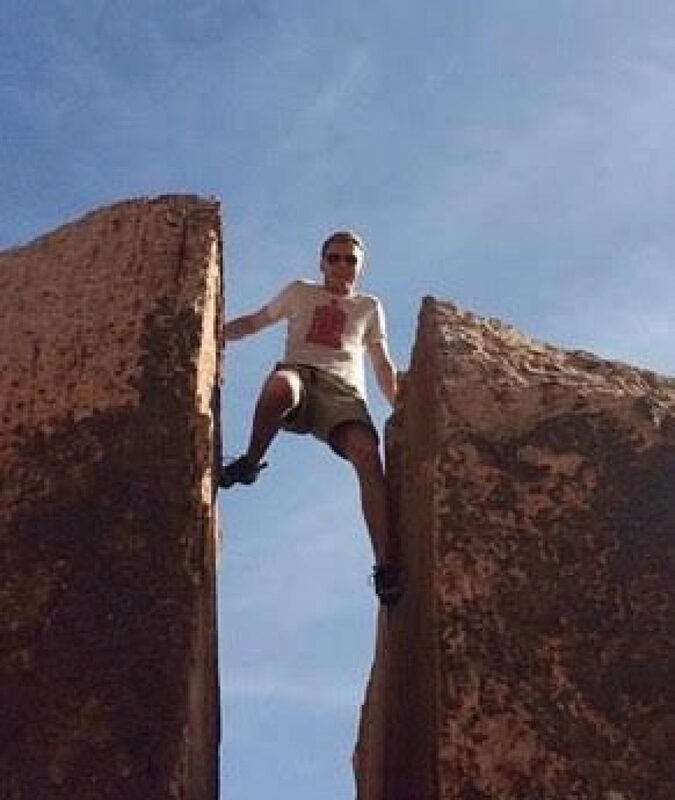 What's good climbers. My name is Tommy and I am the Events Chair for Hoofer Mountaineering. As far as climbing goes, I have been climbing for about three years, and have used climbing to travel around the country whenever I can. 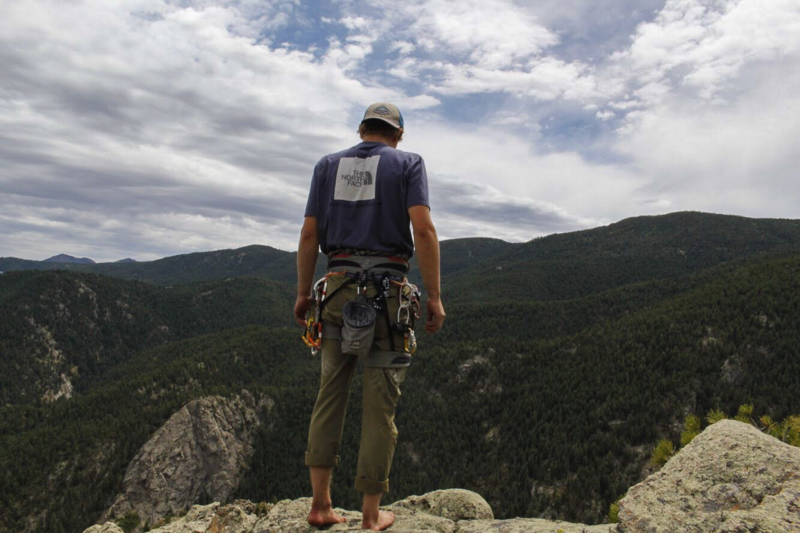 My favorite places I've climbed are Estes Park, Colorado and Devils Tower, Wyoming! As the events chair, my main goal is increasing both member involvement and member diversity. I would love to see more climbers of different genders, races, and backgrounds in our club! Feel free to reach out to me anytime this semester with questions. Hey everybody, I'm Ani, the webmaster for the Mountaineering club this year. My duties involve taking minutes during the meetings and updating the website to make sure that everybody can get the information they need, whether it's for trips or anything else club related! I started climbing last year, and I fell in love with it, so I'm really happy that I get the opportunity to help this club grow. Aside from climbing, my other hobbies include reading books and hiking when I get the chance. I hope I get the chance to meet all of you! Josh "Gumby" Lukas is currently a UW-Madison graduate in the Computer Science field. Graduating from UW-Madison in only 3 years, this genius of a man holds the prestigious chair of Education within our club, making sure that everyone knows what to do and what not to do on the ropes. 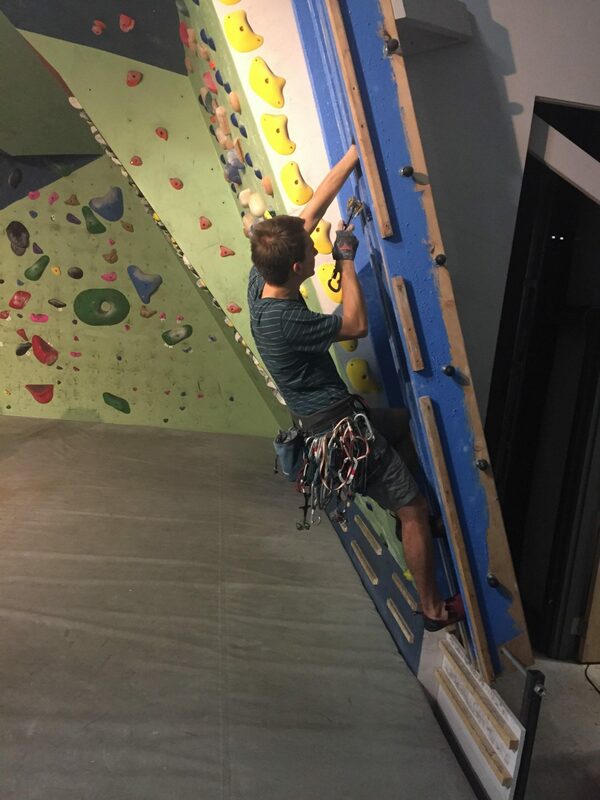 Some of his favorite activities to do while climbing involve wearing a harness while bouldering, climbing with a full rack attached to his harness, and executing advanced techniques while sport climbing, for example the "bail biner". Currently aiming to flash the 5.15d route Silence in Norway, we can only hope that Josh will continue to reach new heights. 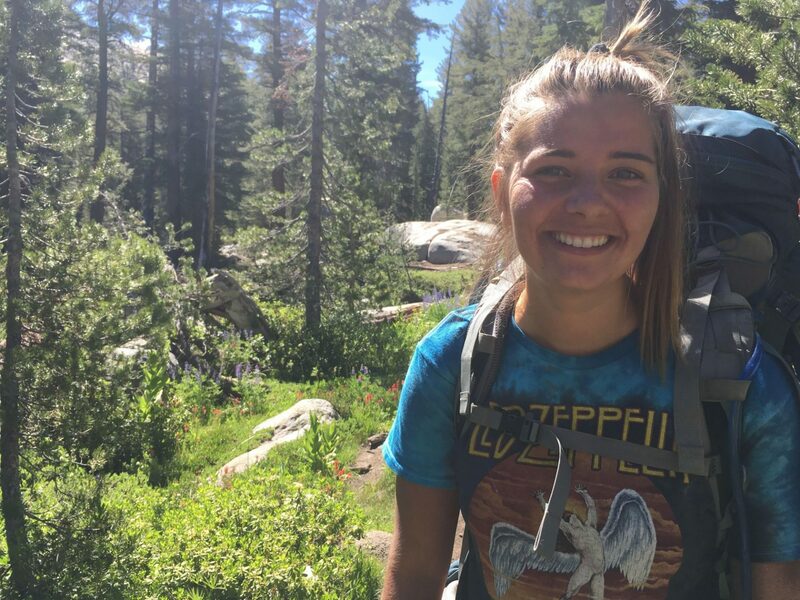 One director for the Climbing Team this year is Regan Murray, a dedicated sophomore currently doing her best to organize the Climbing Team and make it more accessible to everyone. 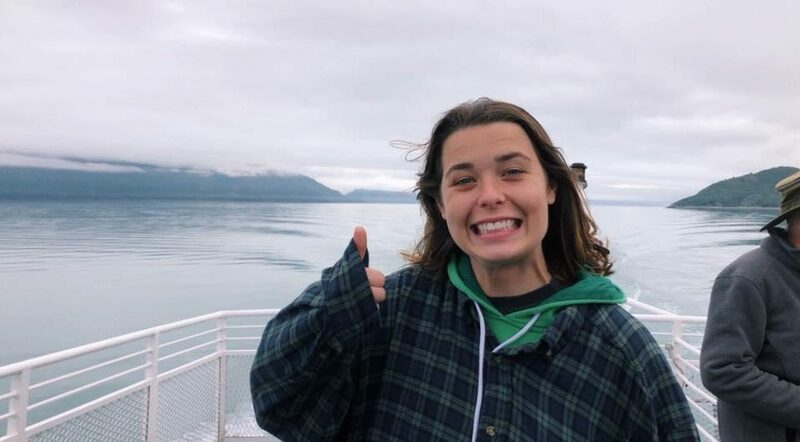 Ashley Cofrin is a sophomore at UW Madison, and is the treasurer for the mountaineering club as well as one of the directors for the Climbing Team this year. As the treasurer of the club, she works to make sure that the club spends its money to benefit all of the members. Working at the Sett and training at Summit Strength & Fitness, she is currently honing her skills to become one of the best climbers on this side of the Mississippi. Aside from climbing, Ashley also has several other likes and hobbies, one of which is probably stir fry. Everyone likes stir fry. 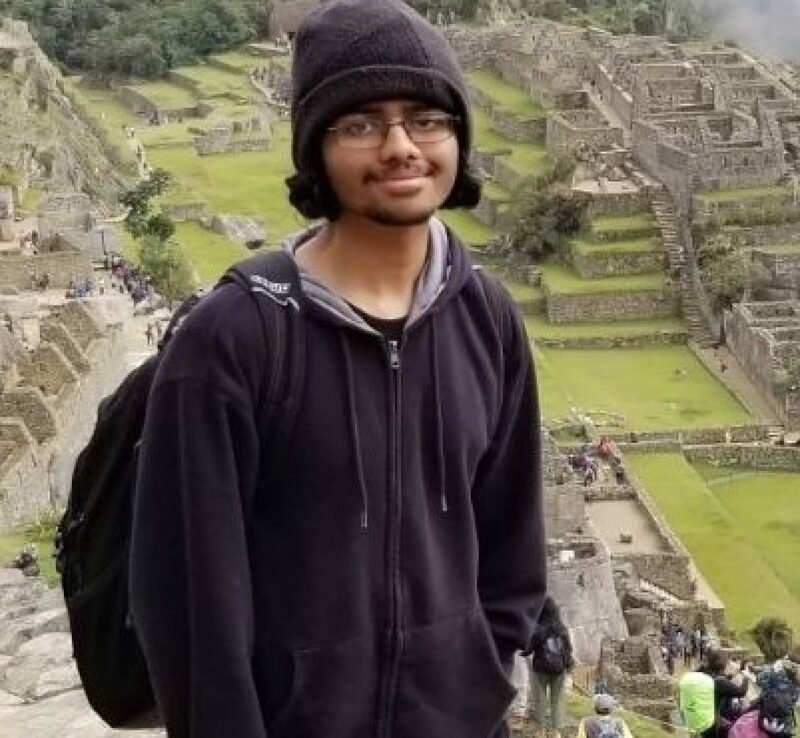 I'm an electrical engineering and computer science student at UW - Madison. I'm one of the gear managers, and I'm responsible for keeping everything in good shape, and making sure everyone is qualified to use it.